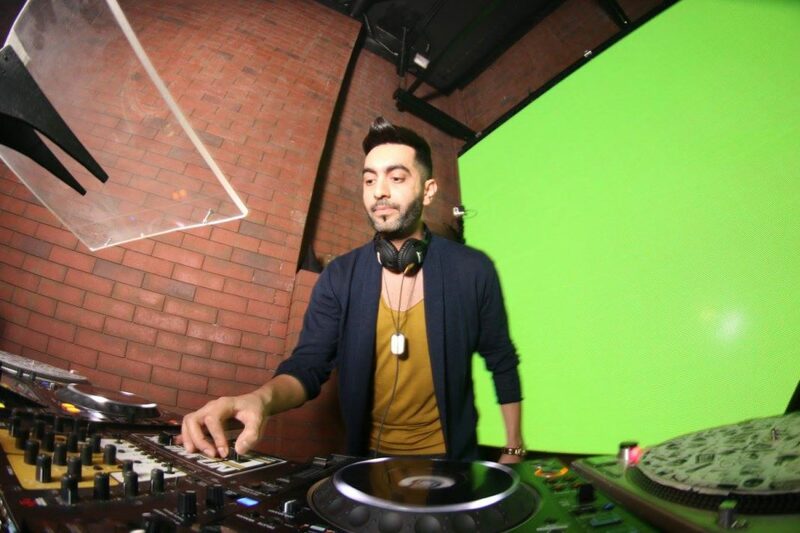 Home In focus Spotlight Bahraini DJ rocks the world with new worldwide release : Going international! Consistency, dedication and a kaleidoscope of groovy pumping beats has led Bahrain’s very own DJ Jackson to release a world-wide track. His new single, Your Body, which was released by the Romania-based record label Cat Music has now amassed over 52,000 views from all over the world. The track, which was spearheaded by Abdulla Almuharraqi, known widely by his stage name DJ Jackson, is a bouncy fusion of reggaeton and EDM and also features international German and UK-based Zimbabwean acts Carlprit and Kazz a.k.a Mr. Boomslang. The music video for Your Body was shot at the beach-side nightlife venue, Coral Bay, here in the Kingdom of Bahrain during the 2018 Formula One Gran Prix. The video features a rich cast of people from all walks of life including models from Spain, Venezuela, Colombia and Ukraine, and a special guest appearance by Arabian socialite and big screen diva, Shaima Sabt. In this sit-down with Bahrain this Week, DJ Jackson tells our readers about his journey as a musician, his new worldwide release and his views on Bahraini talent. Having delved into the exciting world of music in 1998, at the age of just 17, he has steadily added to his skills since, and kept in touch with the vibe of listeners all around the world. “At the time when I first started experimenting with music,I was actually playing several genres and learning from what other DJs around the world were doing,” he said. By 2003, DJ Jackson decided to focus all his attention on the house music genre. “I also had a deep interest in trance since it was time that Tiesto was the number one DJ in the world. However, I just loved everything about House music, and found that it was suitable for me to produce and play,” he explained. After growing his presence in Bahrain’s music industry, DJ Jackson launched Jackson Productions in 2006. “I launched Jackson Productions at a big event with a line up of local DJs in which I was to be playing House music. Since then I have steadily developed the brand and played at leading local venues and Ibiza too,” he said. “At the time David Guetta and Benny Benassi were growing very popular with their electro house music, so I drew some inspiration from them when developing the DJ Jackson brand,” he added. Elaborating on his latest single, Your Body, he stated that the track is a mix of house music and reggaeton, and has received feedback from listeners not only in the region, but all around the world going as far as Hawaii. “It gives me a great feeling to see people all over the world dancing to my music. The track has also been played on the local radio station, 96.5 FM, and international radio stations,” he said. “This is definitely a great development for the music industry in Bahrain and I hope all the listeners here enjoy it. It’s only a matter of time before it becomes a worldwide hit on the dance-floor,” he said. 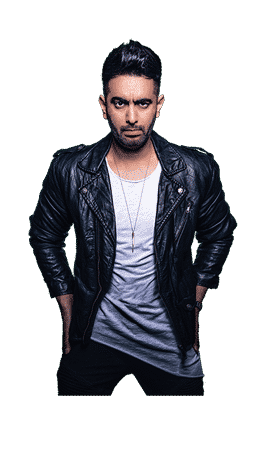 Since the launch of the single, he has signed on to DJ for a full season in Ibiza, which is widely considered to be one of the best electronic dance capitals of the world. “I’ve noticed that there’s been a new crowd of followers on my social media who have a wide interest in EDM. I’ve also been getting more booking for club shows and music festivals,” he said. “My next step is to finish the next single which I am currently working on, while I prepare for a Europe tour this summer,” he added.